Hello, everyone! 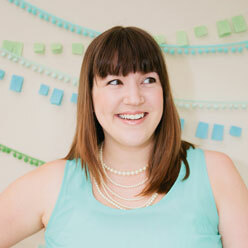 It’s Maddy from The Kids’ Dept., and today I have the pleasure of sharing a vintage inspired Valentine’s outfit. 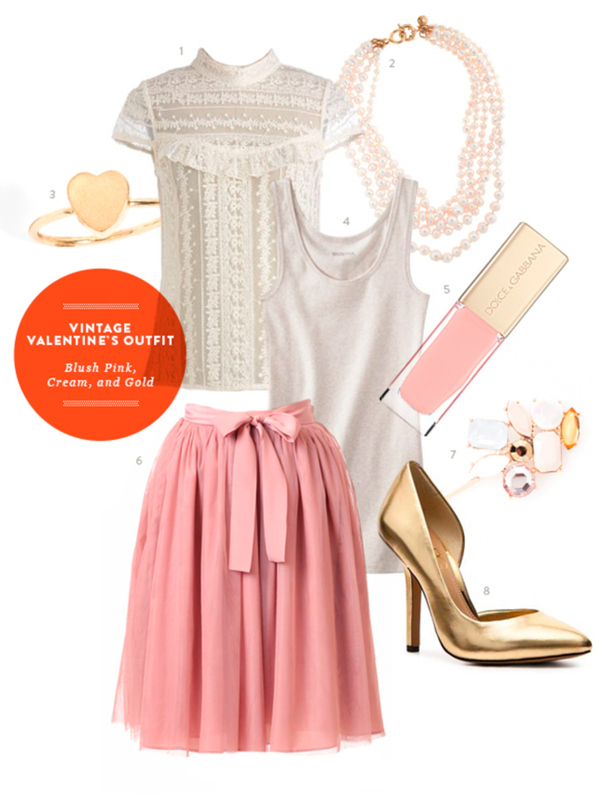 Sweet and romantic, this perfect Valentine’s Day date outfit will help you dress up a little for whatever fun your special someone is planning.